We have a range of testing services, to check the safety of your property. Check them out here. Our Chemcare senior meth advisor will be able to guide you through the process of meth testing - and what tests are involved. 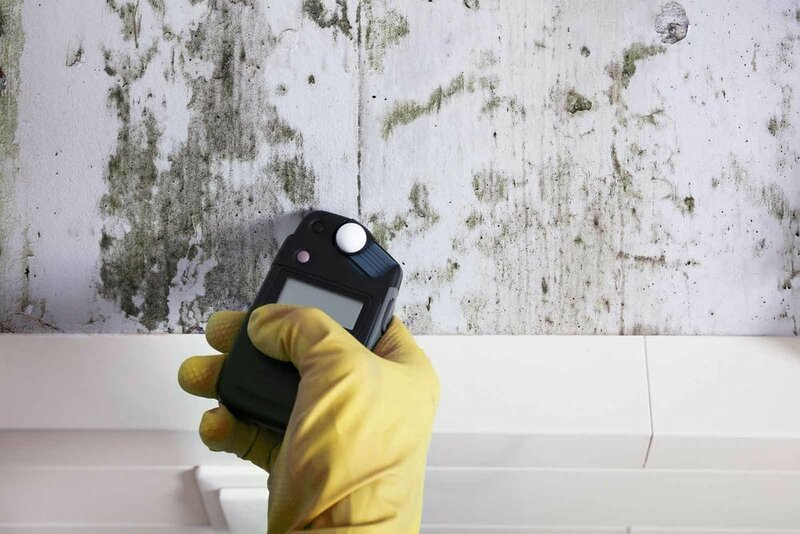 Our Mould testing service uses moisture checking equipment to see where a mould issue is on your property, and why it's being caused. Asbestos testing will rule out whether or not you need to have asbestos removed. This is important if you're thinking of renovating.